Are you away from your PROPERTY and worried about your PROPERTY condition? 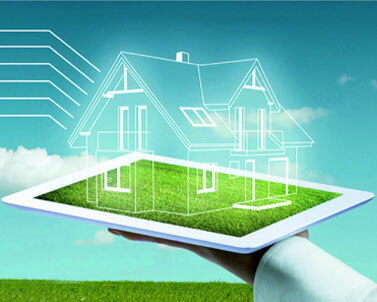 Get FREE Property Verification Report today from Hyderabad No.1 Property Management Company. WOW! You have done more than we expected and we really appreciate it! We have been with you only 2 months now and we are more than happy with your service! Let us know if there is any way we can recommend you and give you a public feedback. NorthFace Services is Managing our 30 properties in Hyderabad. 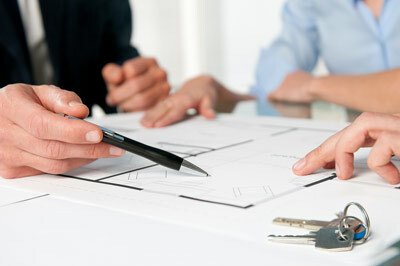 They offer an extremely proactive, customer-focused, efficient and friendly service. It has been a great weight off my mind to pass on the day-to-day management to them. I would highly recommend them to anyone in the same boat! Renting A Villa Or Buying A Villa Is Good?? More and more tenants request managed properties as it allows a more professional service, removing the emotion from both sides. Our fully trained team are highly experienced in prompt rent collection and credit control as well maintaining proactive relationships with tenants. Our Property Management package includes services such as collecting rent, handling administration as well as assistance with more complex issues and the provision of a 24-hour emergency helpline. Only you know how much time you can spare to deal with your tenant's telephone calls and the resulting work. Our comprehensive Property Management service is designed to give you peace of mind and relieve you of the commitment of being a full-time landlord, which is why we look after hundreds properties on behalf of clients both in Hyderabad.